Firstly, technical sales members who own the nationally accredit, ask the condition of using the product and function. It enables us to offer some proposals about material, shape, the inspection method, inspection points to maximize the quality and price. The difficult product makes us motivated. Highly skilled members work on the difficult task with the pride. ※VA (Value Analysis) means that systematically identifying and selecting the best value alternatives for the existed products. We propose ideas about designs and processes for reducing costs with taking function and quality. ※VE (Value Engineering) means that promoting the substitution of materials and methods with less expensive alternatives, without sacrificing functionality during the design phase. We propose ideas with taking function and quality, ease of assembly into consideration. 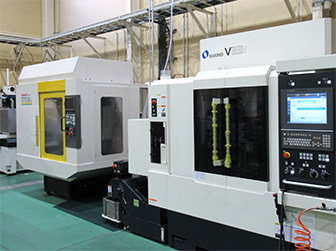 Streamlined production method can be used for promptly dealing with sudden design change, processes of making die and mold such as “designing, making, assembling, mass-producing” is in-house. 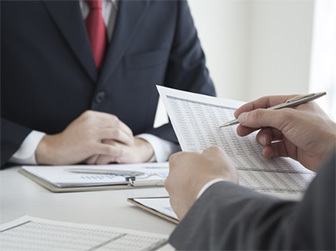 Additionally, accumulated know how within the company by these experiences, will enable us to effectively consider VA, VE proposal. 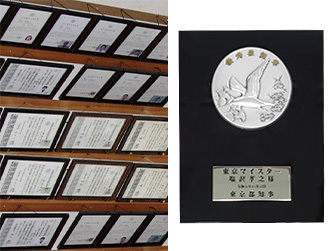 Seihatsu designs and manufactures not only mold and die, but also the assembly line and 100％ automated inspection machines are designed and manufactured in house by utilizing experience and knowledge. Industry-leading levels, 50％ of engineer have national certification (Wire spring, Leaf spring). Additionally, Sales, QA, Management section produces a lot of the national certification holders. Experienced professional engineers, who have over 10 years in their career, have been sent to Thai factory, which was launched in 2010, to try to develop skills of local engineers in Thai. The objective is contributing to customers by reducing costs, and localizing the highly precise products, which are not easy to manufacture at Thai. Also, the products are exported to other Asian countries such as Indonesia, and European countries such as Czech Republic, and USA. Thai factory is equipped with the equivalent facilities of Japanese factories to design and make molds. 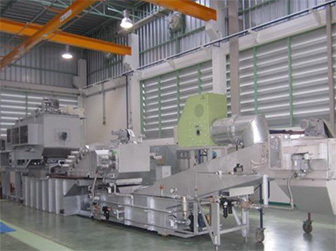 Also, Austempering furnace, which is rare for Thai, is equipped. It enables us to implement streamlined production from stamping to heat treatment. The plating process, which is inseparable from stamping, is collaborating with local plating makers to launch the specific line for Seihatsu Thai to control quality. Copyright © SEIHATSU SPRING CO.,LTD.All rights reserved.